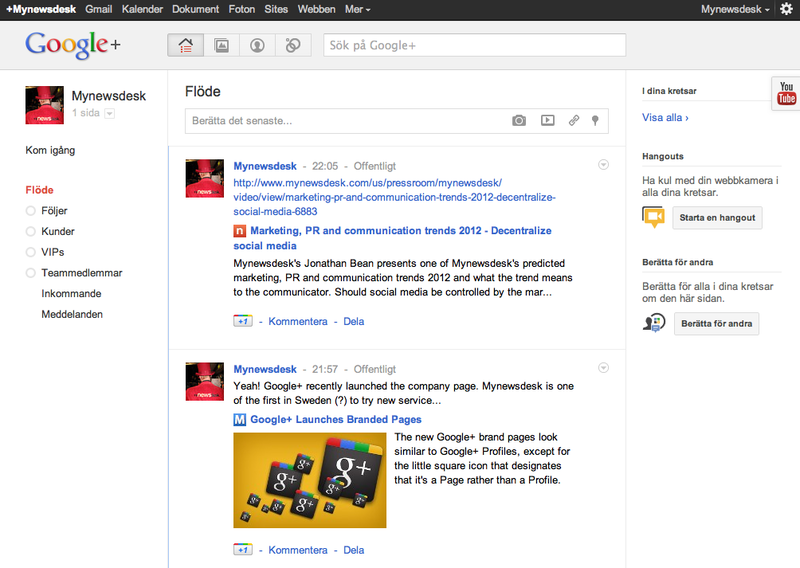 There don’t seem to be any rules for a G+ page. It seems like you can do pretty much everything you can’t do on FB. Or am I missing something? I mean use all the native functions, like uploading pics, to hold contests etc. The FB pages rules are complicated and basically all promo has to be done through apps. G+ seems to have none of that. One thing I noticed is that “techy people” (like our developers and system engineers) promotes the use of G+ versus FB.